Peace News Now is your independent media source for peaceful resistance news. 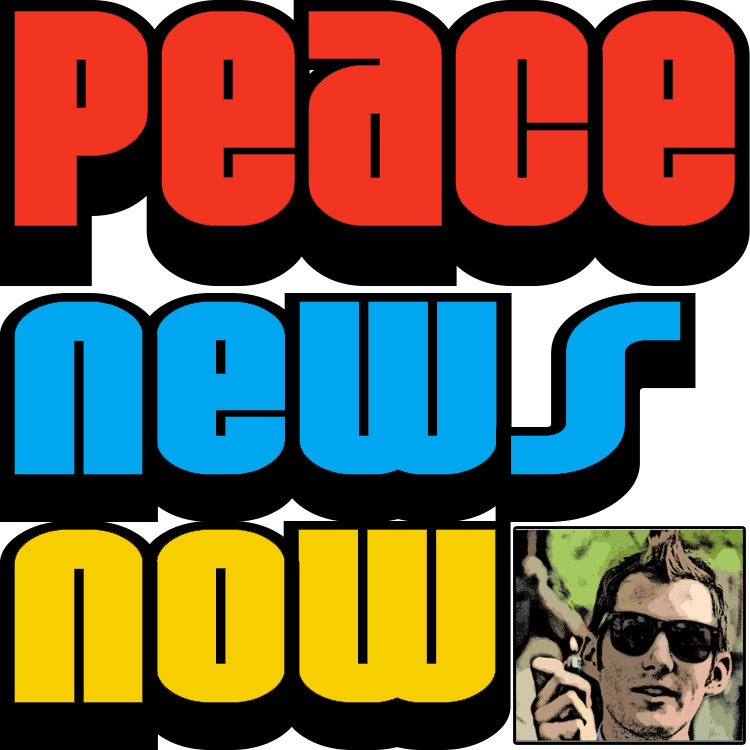 With original podcasts 7 days per week, Peace News Now is the only podcast of its kind. PNN is comprised 3 shows: "The Daily Peace" is a 5-minute peaceful resistance news summary which drops every Monday-Friday. "As the World Burns" is a 1-hour live-to-tape Saturday show featuring the week's most outrageous headlines. Finally, "The Peaceful Resistance Report" is a 1-hour summary of week's peaceful resistance news, and it drops every Sunday.